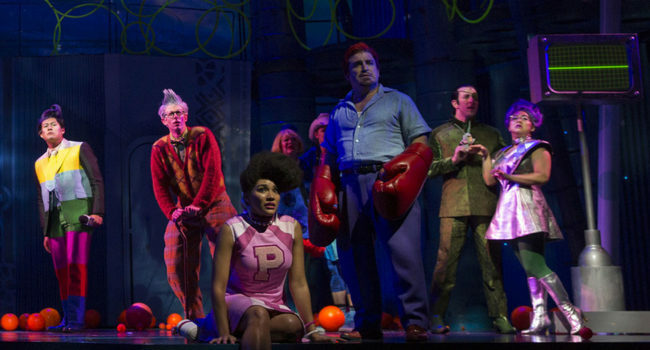 In the SpongeBob Musical, Sheldon J. Plankton is the owner of the Chum Bucket and a rival to Mr. Krabs, the boss of SpongeBob SquarePants at the Krabby Patty. 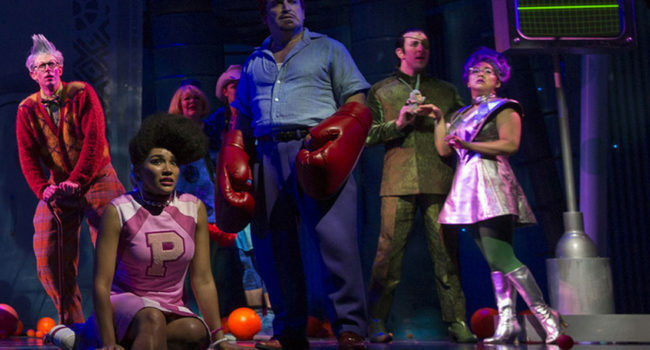 In the Broadway version of the character, Plankton wears an eye patch to give himself one eye. In Spongebob Squarepants, Barnacle Boy is Mermaid Man’s sidekick. He is slight more sane than his counterpart, but is treated like a child by him despite his now elderly status.